Those expecting the recent Kansas Supreme Court Gannon ruling to make little Johnny and Jennifer smarter had better do their math and review Kansas history before getting their hopes up. 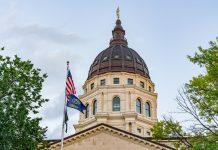 A likely place to begin the review would be the 2005 Montoy decision in which the Court ordered the legislature to spend $853 million more on public education in Kansas each year. 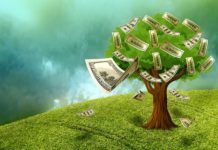 Not unreasonably, legislators asked the various school districts to invest the lion’s share of that money in instruction, the presumed lack of which prompted the Court’s decision. It didn’t happen. 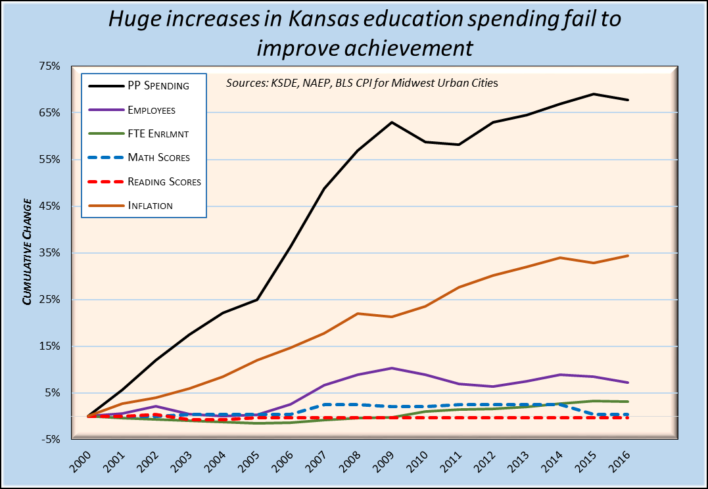 In fact, local school boards actually reduced the percentage of money spent on instruction over the last twelve years. 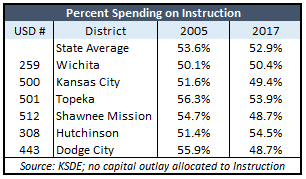 The portion of total spending allocated to instruction declined from 53.6 percent in 2005 to 52.9 percent in 2017. In Dodge City, the decline dramatic, moving from 55.9 percent in 2005 to 48.7 percentage in 2017. The irony, of course, is that Dodge City is among those four districts suing the state for more taxpayer money. Kansas City, Kansas, is another litigant. In that district the percent of money allocated to instruction declined as well. Last year, the district increased teacher pay by 1.6 percent but raised pay for all other positions by 6.8 percent, perhaps inadvertently underscoring their priorities. Reports show how much each district spent per-pupil can be seen here and the percentage that each allocated to Instruction can be found here. The legislature hoped to see schools spend 65 percent of the Montoy money on instruction. Had the schools complied, they would have had a little more than $7 billion to spend on making Johnny and Jennifer at least a little brighter, but that has not been the case. Districts have found a variety of ways to spend their money on something other than the kids’ education. As the chart below shows, while per pupil spending has greatly outpaced inflation over the last 16 years, statewide reading and math scores have flatlined. To spell this out, per pupil spending increased by 67.7 percent from 2000 to 2016, almost exactly twice the rate of the consumer price index. 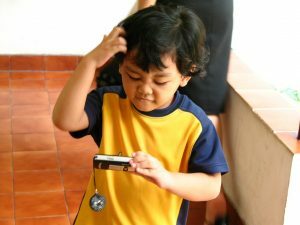 During those four years, statewide reading scores dropped and math scores increased less than 1 percent. The Montoy money was not money well spent. 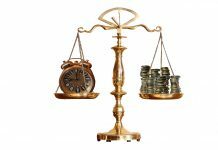 Now with the Gannon ruling, the legislature will be expected to dole out more money still with no reasonable expectation of seeing any return on that investment.